Call today and start getting the best in commercial electrical services! Call us today and find out more! 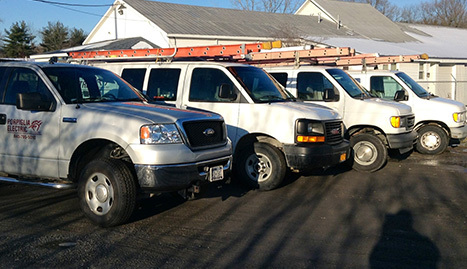 Business customers in Newburgh know that the best way to make sure their services and employees..
Industrial electrical work is a bit difficult, in that it requires careful attention to detail from start to..
A good residential electrician is one that can show up on time, do the job efficiently and for a low cost.. 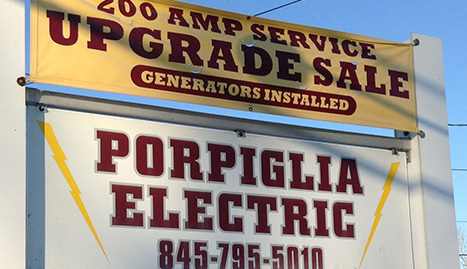 Welcome to Porpiglia Electrical Contractors Inc.
Porpiglia Electrical Contractors Inc. was founded as a company primarily focused on serving residential electrical needs in the greater Newburg, NY area. 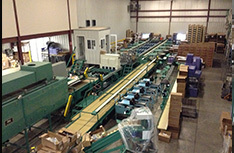 Since our inception, this has been our single largest area of business. For us, this is a major point of pride. From electrical wiring upgrades to new construction and other services, the expert electricians at Porpiglia Electrical Contractors Inc. can turn dreams into reality for area homeowners. 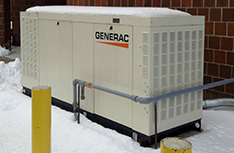 Serving industrial customers with the best electrical knowledge is no small task. This often requires knowing exactly how to setup a facility so that demanding pieces of heavy machinery can pull enough electrical current to function. Amid it all, we must ensure that workers remain safe and the facility remains up to code. With our extensive knowledge of industrial electrical procedures and practices, there is no better company in Newburgh when it comes to helping industrial customers succeed. 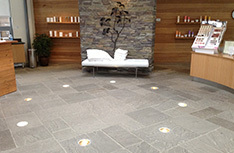 Finally, our commercial electrical services are a key part of the Porpiglia Electrical Contractors Inc. experience. Business and commercial clients in Newburgh know that our experience is what they need when they’re looking to flip the switch on a new office or business idea for the community. 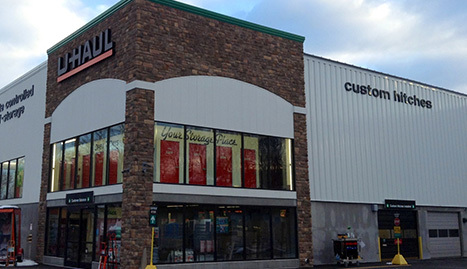 With our wealth of experience in this area, we proudly help business owners maintain their wiring, build new facilities, and serve the needs of their own customers.